In family law, few issues are as complicated as paternity. When the paternity of a child is in question, it can lead to an ugly situation within the family, dealing with which rationally can be difficult. 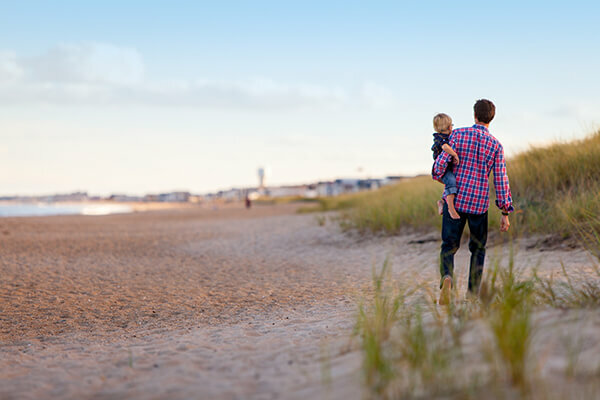 It is in your best interest to consult a paternity attorney from the outset so that you can make informed decisions that protect your rights and also ensures you get a favorable outcome. We will help you gather the facts of your case to determine how the courts will likely evaluate your paternity case. 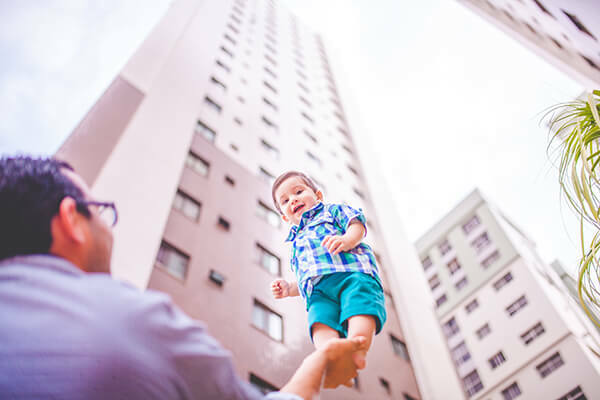 This is why we recommend that you talk to an experienced paternity attorney at our firm before taking any steps to establish the paternity of your child. Trust your case to an expert in paternity and family law. Call Matthew Sheasby, Attorney at Law, at (909) 922-2543 to discuss your case. Serving the greater Rancho Cucamonga area and Southern California. © Copyright 2017 Matthew Sheasby, Attorney at Law.